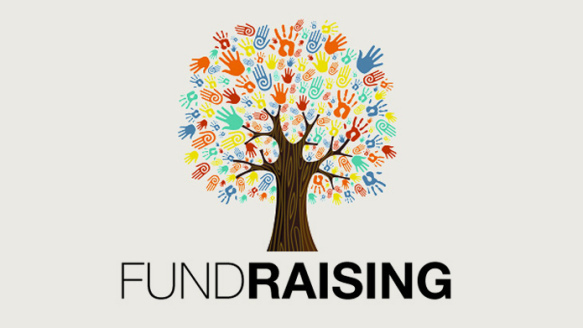 Fundraising is integral to our church. We receive no money from the government or the Diocese, and as a result, it is up to us to raise enough money to heat and light this beautiful old church. As a result, you'll regularly see us at community fairs and festivals, often selling cakes and plants, but also at our own fairs in our newly-refurbished church hall, tucked away on Albert Road. We have a Spring, Summer and Christmas Fair every year, as well as other social events throughout the calendar, such as the Harvest Supper, Cake sales, Brunches or Community Fairs. As a friendly community who love to socialise with others, whatever their religious belief, we are happy to welcome newcomers, and are always open to new suggestions. Contact Penny Smith-Orr for any enquiries on 0208 653 8606.